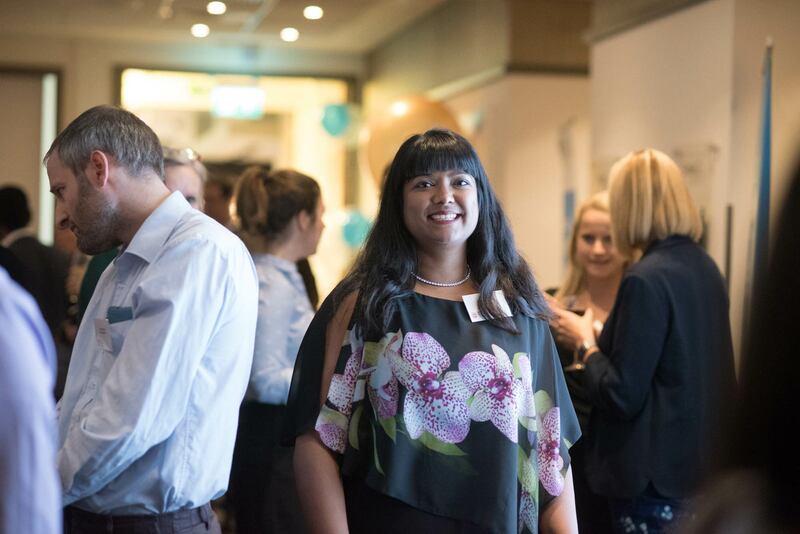 We provide programmes to develop emerging leaders' confidence and capability to lead complex change. 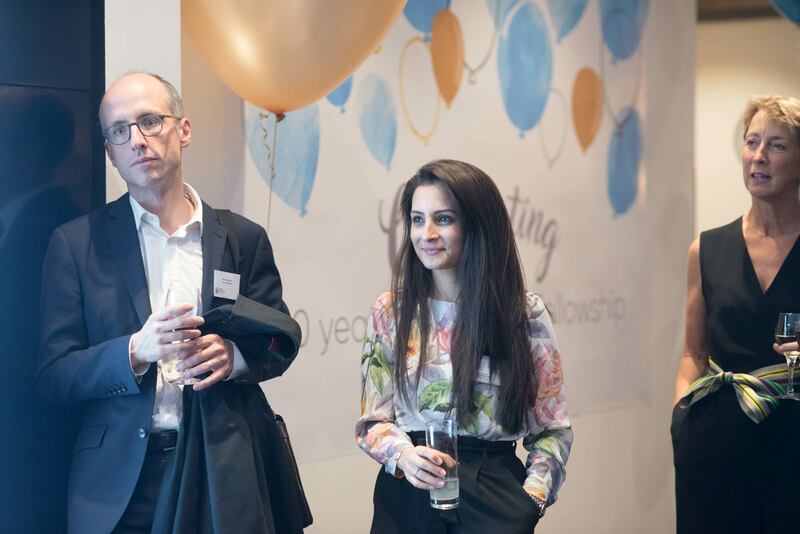 Darzi Fellowship Challenge Sept 2019-20 - recruiting now! We are recruiting for the 2019 Darzi Fellowship Challenge. Find out more about the programme. I had an energising year during the Darzi Fellowship. I learnt so much about the practicalities and realities of leading change as a clinician. I developed new skills, and awakened skills I had not used in some time, and had the opportunity to apply them. We have lots of new projects and ideas underway now, none of which would have happened were it not for the Darzi Fellowship! 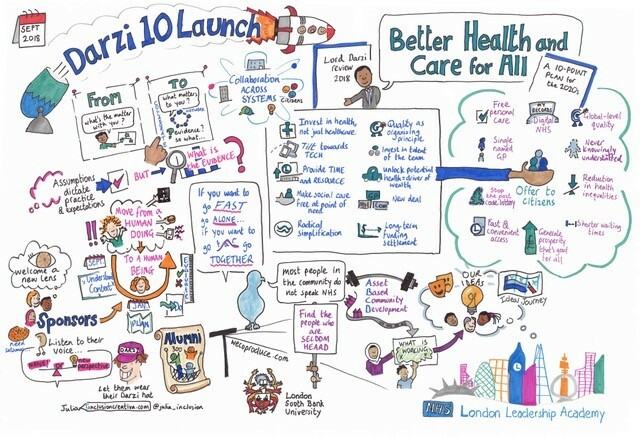 The Darzi Fellowship in Clinical Leadership, run by the London Leadership Academy and the KSS AHSN (Kent, Surrey and Sussex) who commission on behalf of Health Education England in London, was launched in 2008 to help transform London’s healthcare through system redesign.The Fellowship programme was spread to KSS in 2017. It has evolved into a prestigious, high profile programme designed to develop leaders from multi-professional background, developing their ability to undertake complex change initiatives that have a profound impact on them and the organisations they work for. Over the past seven years, Darzis have led major service improvements, implemented numerous safety and quality initiatives, and made substantial financial savings for trusts. 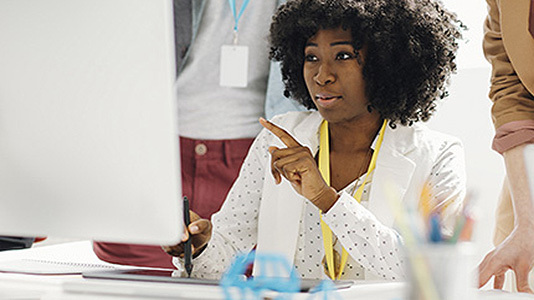 LSBU’s School of Health and Social Care has an excellent reputation for its first class training and for research that changes lives, making us the ideal institution to support Darzi Fellows through the delivery of our bespoke leadership development programme. Our programme takes Fellows on a journey learning the foundations of change, developing an understanding of methodologies for change as well as personal strategies and skills for leadership including working with peers and with diversity. 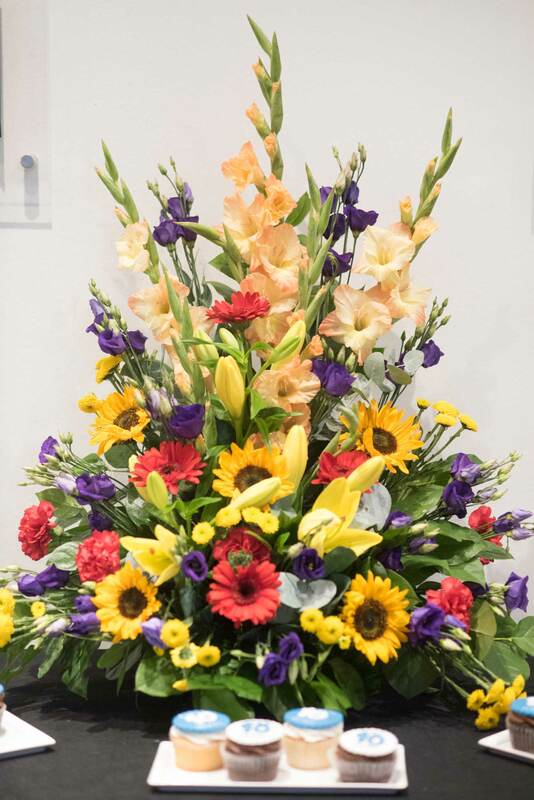 A major strand throughout the programme is developing the ability to work effectively and productively with peers from diverse backgrounds including service users. This programme supports the Fellows in leading real systems change projects that secure better services with and for citizens. Thanks so much. It was the best course I've ever done. See our previous Darzi programmes. 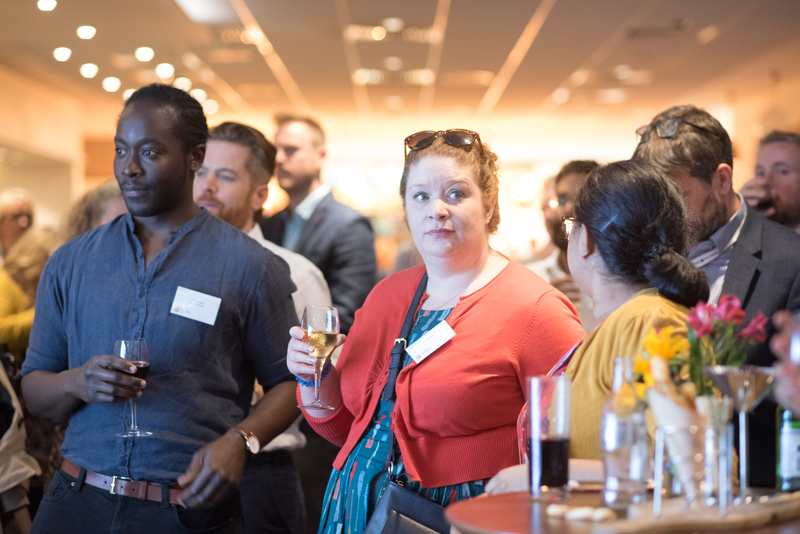 We celebrated 10 years of the Darzi Fellowship on 13th September at etc.venues, Prospero House. 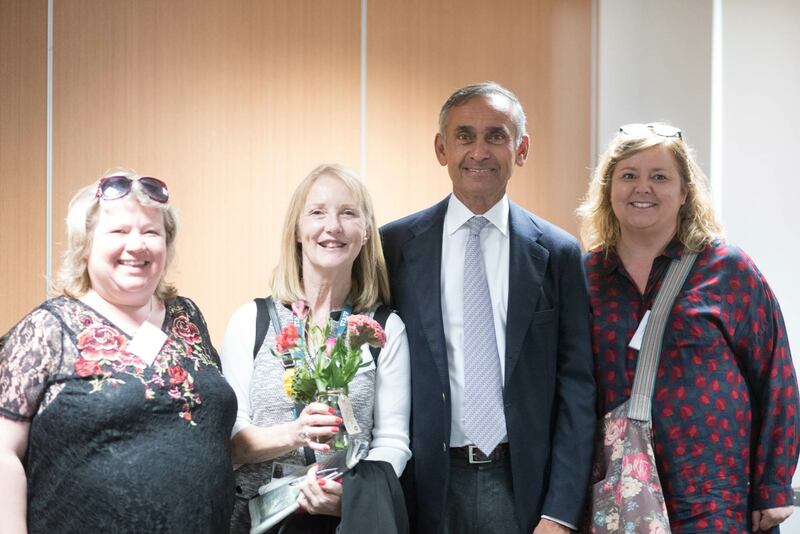 Thank you to Professor the Lord Darzi of Denham OM KBE PC FRS, Jane McGrath, CEO We Coproduce, Warren Turner, Dean of the School of Health & Social Care and various members of the Darzi Alumni who attended what was a thoroughly enjoyable evening! 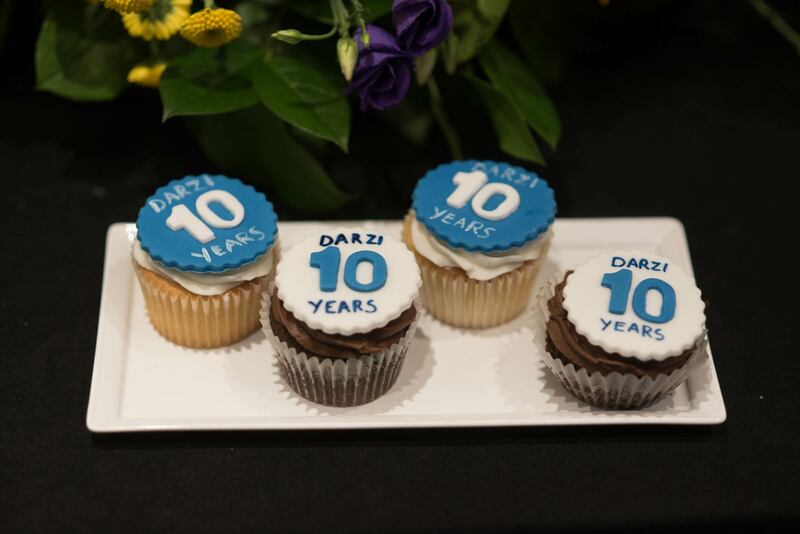 Thank you to all the faculty, guest contributors, fellows and everyone involved in the Darzi Fellowship for making the last 10 years special!